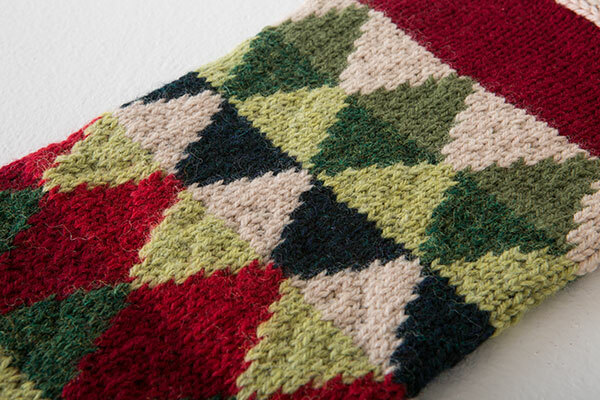 Sizes Included: Triangle Stocking - 6.75" wide x 19" long. 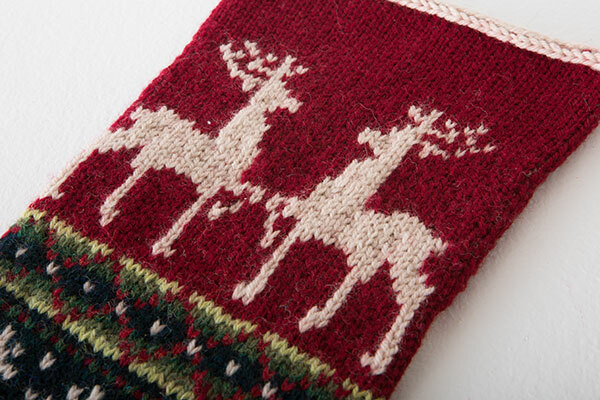 , Reindeer Stocking - 6.75" wide x 19" long. 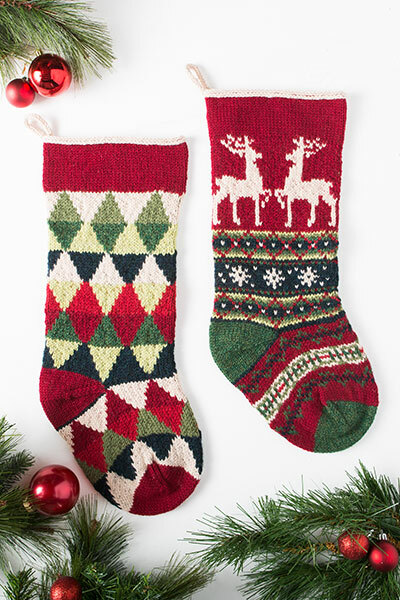 Traditional meets trendy with these cheerful stockings! Stick with the classic color palette used, or add some modern flair to both with neon hues! 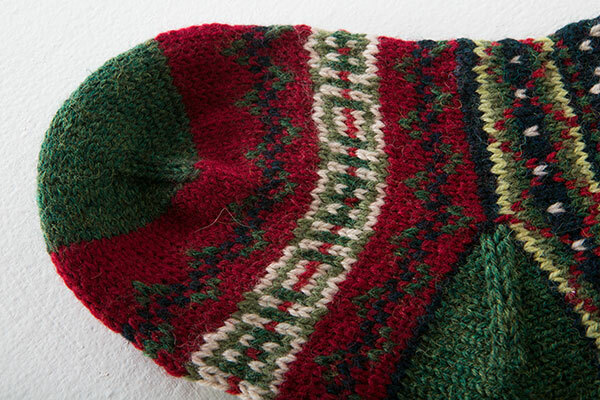 Worked in stockinette stitch using the traditional Fair Isle 2-strand method; no more than 2 colors are used on any given row. 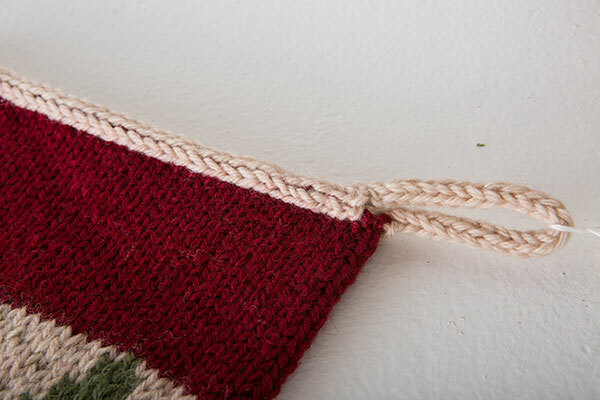 Worked from the bottom up, it is knit as a straight tube. 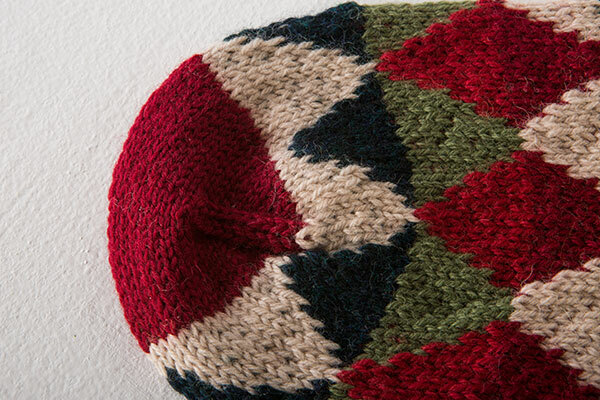 A provisional cast on and an afterthought heel allow you to work the toe and the heel after the tube is complete. 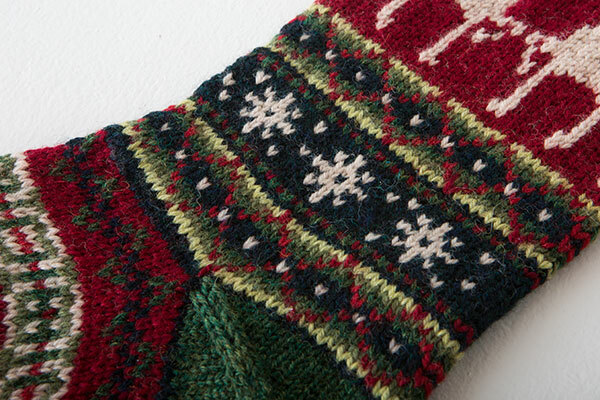 Using duplicate stitch and the charts provided, you can personalize the stocking if you wish. 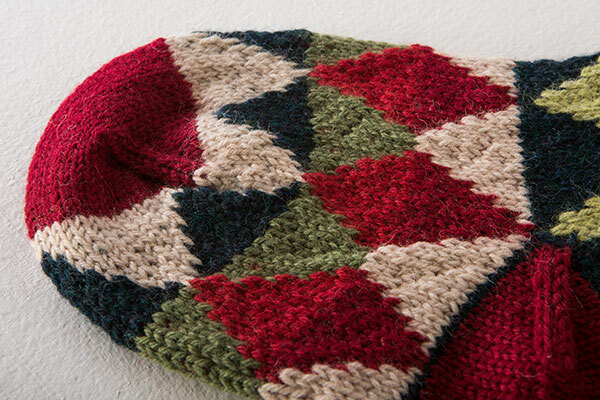 Both colorwork patterns are fully charted.